faitiche is a sound & music platform founded in 2008 by artist Jan Jelinek. 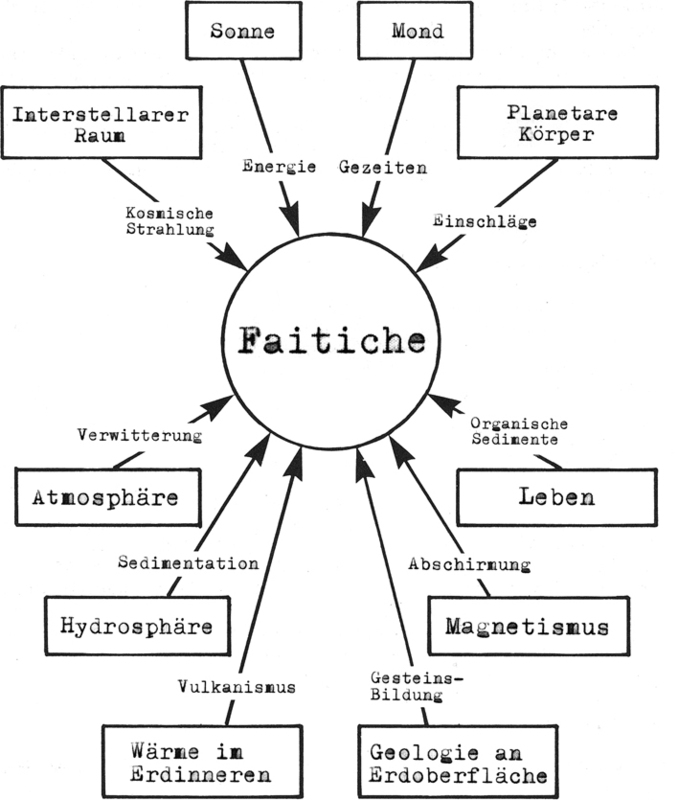 faitiche works as a platform for Jelinek's own experiments, for joint projects, and for work by artist friends. Themes of the faitiche catalog: fictional and multiple identities, manipulated field recordings, sound sampling/collage and copyright.